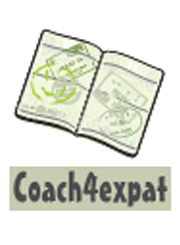 Coach4expat emerged from personal expat experience, particularly the difficulties they were confronted to in blending with a new culture, a new environment and sometimes learning a new language. Companies tend to offer less and less support to their employees going abroad. So as matter of fact, these employees are left to their own devices in order to prepare their departure and their arrival. As a consequence, they find themselves sometimes « lost in translation ». There are lots of questions to be answered when you are an expatriate and your emotions may feel like a roller coaster ride! How can you ensure the success of you integration? Going abroad is also a goal for the future. Like for any other destination, the path may be more or less pleasant, more or less long. Where do I leave from ? When? How? With whom ? And when do I have to get there ? This is when you realize that being accompanied by a coach has become absolutely obvious. Don’t think that cross cultural training and coaching may represent an option but take it as what it is : the solution to a successful expatriation. The cross cultural coaching tends to create an environment where everyone can naturally learn from each other and where the goals of individuals, teams and companies are converging. The main reason why you need a coach ? Is because there still remains a gap between an ideal situation and the situation you are actually in. The coach is here to help you in filling this gap. 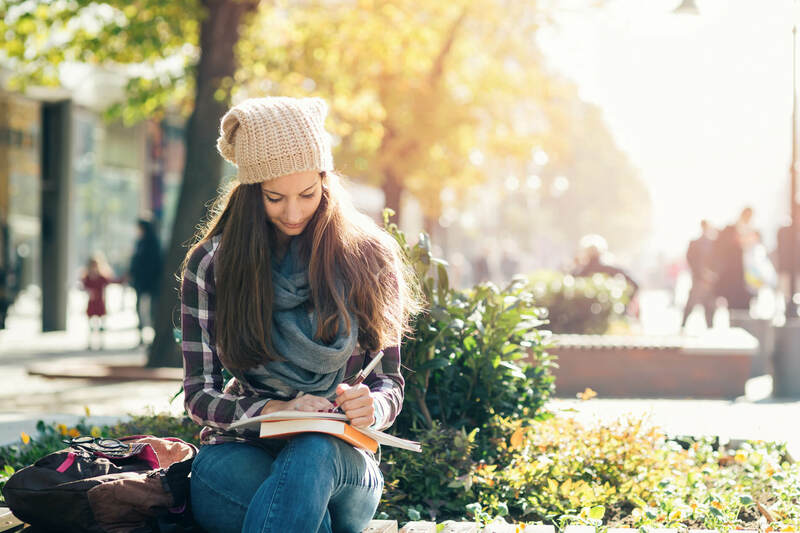 Coach4expat objective is to prepare expats in order for them to be able to go abroad in the best possible conditions, and make their expat experience a remarkable success. Whatever their first motivation was: find a better job, have a better quality of life, pay less taxes, there are lots of motivations to go on expatriation and, due to this fact, more and more futur expatriates have to organize their departure themselves. Our programs are designed to be an interactive and customized experience, using methods that are informative as well as effective. Our highly trained coaches have taken the challenges of expatriation and broken it down into 4 modules. The modules are designed so that they can be joined at any time and using various communication methods can be delivered both locally or internationally. We recognize that until a person has settled themselves and their family they will not be able to give their best efforts at work. By acting as an extension of the corporate HR department and combining our specialist skill sets we are able to substantially reduce the stress, time and anxiety from the relocation process. We aim to ease away the pains of relocating so that our assignees are able to focus on the more important things in their lives. For more information, do not hesitate to contact by e-mail at contact@coach4expat.com , or by phone at 00 33 6 58 86 88 72.